Sampled here are some of the many shows and activities we offer here at the planetarium. Please contact us for more questions or inquiries. From the first rockets, to the first man on the moon, First and Farthest celebrates humanity's great accomplishments in the Space Race. 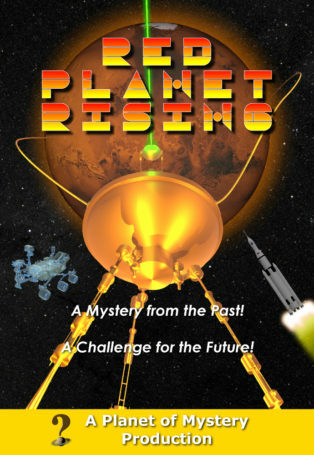 Appropriate for 5th grade and up, this show will bring back memories for those who experienced the Space Race and inspire new generations to keep exploring our universe. With its discussion of science, technology, engineering and mathematical concepts, First and Farthest supports a STEM-focused curriculum. Show Topics: Rocket Propulsion with Solid and Liquid Fuels, F=ma, Parabolic Flight, Orbital Flight, History of Space Exploration. This is Our Sky! 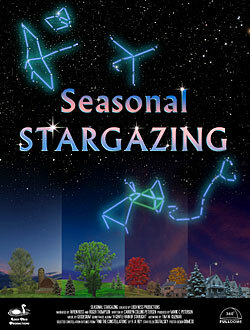 is a general astronomy show that targets 3rd grade, with elements of interest spanning Preschool to 6th Grade. Join Luna and her friends for an exploration of the sky, phases of the Moon, seasons, constellations, and planets. 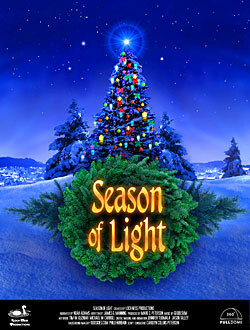 Show Topics: Horizon, Apparent Motion of the Sky, Phases of the Moon, Seasons, Constellations, and the Solar System. The award winning Expanded View introduces the electromagnetic spectrum and multi-wavelength observation with examples from Hubble, Spitzer, and Chandra. Audiences learn how images are captured and what the colors tell us about composition of deep sky objects. Expanded View is intended to illustrate the importance of multi-wavelength observation by describing how NASAs Great Observatories work together. Show Topics: NASA Great Observatories, Hubble, Spitzer, Chandra, Multi-Wavelength Observation. The Nature of Science is intended to communicate what science is and how scientists work. The show features interviews with Weber State University College of Science Faculty as they discuss their work. Tour the cosmos with astrophysicist, Dr. Stacy Palen as your guide! Cosmic Journey tells the story of the universe from a uniquely human perspective. Drift through images from the Hubble Space Telescope and other NASA Great Observatories in a fulldome experience like no other. There is both a short and long version of this show. 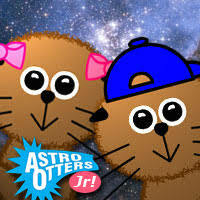 Astro Otters Jr. is a module-based astronomy education program for grades K-4. The package contains 28 topic modules, plus two "bookends," for a total of 30 short videos. The modules can be mixed and matched for a nearly endless variety of presentations. Astro Otters Jr.can be augmented with live discussions and demonstrations for a powerful and nimble astronomy education experience. 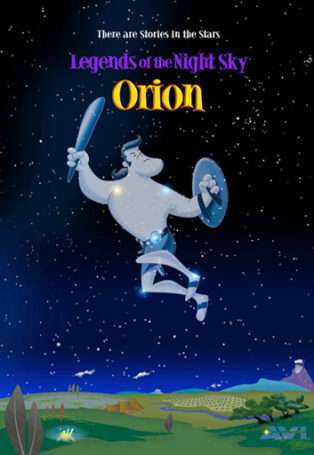 Show Topics: The Astro Otters Jr. library covers over 28 astronomy topics for grades K-4. 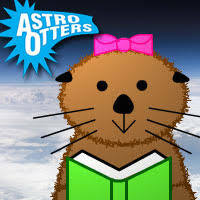 Astro Otters is a module-based astronomy education program for grades 5-8. The package contains 43 topic modules, plus two "bookends," for a total of 45 short videos. The modules can be mixed and matched for a nearly endless variety of presentations. Astro Otters can be augmented with live discussions and demonstrations for a powerful and nimble astronomy education experience. The Astro Otters library contains over 3.7 hours of narrated, fulldome video. All 45 video modules can be viewed below. Show Topics: The Astro Otters library covers over 43 astronomy topics for grades 5-8. John Boswell's stirring remix of Carl Sagan's Cosmos is featured in this planetarium adaptation of A Glorious Dawn. 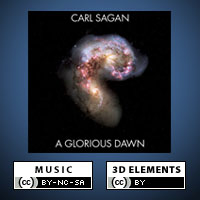 Musical arrangement and remixed Cosmos video by John Boswell - The Symphony of Science (symphonyofscience.com). The video and its source files are available free of charge (download link below). Contact The Symphony of Science for information and restrictions on the music. The 3D elements in this project are licensed under the Creative Commons Attribution 3.0 Unported License. The music in this project is licensed under the Creative Commons Attribution-NonCommercial-ShareAlike 3.0 Unported License. Please support John Boswell's excellent work. 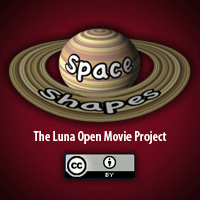 Space Shapes discusses different round shapes in space for young audiences. This project and its source files are licensed under the Creative Commons Attribution 3.0 Unported License. Clockwork Skies explores the patterns of motion and time in our skies. Explore Mars and humankind's fascination with this world through mythology, history, literature, movies, broadcast media and science. It also looks ahead to see what Mars may hold for humanity in the future. Eclipses are very exciting celestial events! Learn about why and how they happen, which types occur when and where, and some cultures' historical views about the shadows cast on the Earth. This show is appropriate for all ages, and will education viewers about the science of these amazing events. 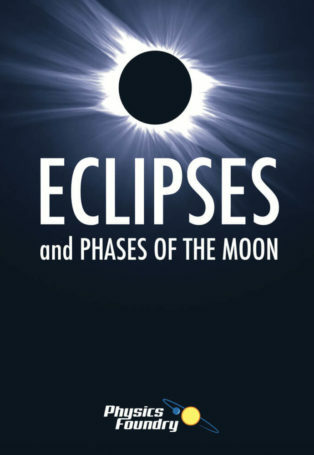 The show also discuses the phases of the moon, safe viewing techniques for an eclipse and will give dates of future eclipses. Discusses the impacts of space weather and how the Earth's atmosphere and magnetic field protects all life on Earth. "Solar Quest" features the role of the Solar Dynamics Observatory (SDO) and how scientists are using it as a way to identify and predict severe space weather. 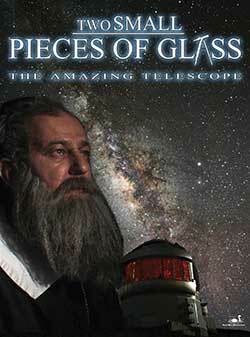 A special presentation for the International Year of Astronomy, Two Small Pieces of Glass explores the workings, origins, and power of the telescope. 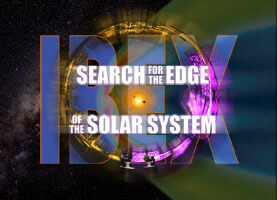 Narrated by two inquisitive teenagers, audiences will hear from the scientists and engineers that developed the IBEX mission and created the spacecraft. The stars, constellations and interesting astronomical objects. A different show for every season! All seasons have 2 versions: short show and long show. Celebrate the holiday season with a historical perspective and learn the importance of Astronomy in our winter traditions! The story of the mighty hunter is told in full dome animation. Appropriate for children of all ages. A tribute to the Hubble Space Telescope. This show includes stunning visuals, compelling astronomy, and beautiful music from Geodesium. Produced by Loch Ness Productions. 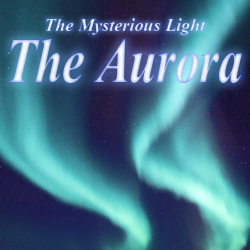 A beautiful show displaying and explaining the Northern Lights.